Just realised that Bund and US Dollar Basket have been added to the MT4 platform as well as the latest crypto/usd offerings available on the IG new platform. Bund and DXY can be found in the Commodities list in 'add chart', though to see them you may have to update your watchlist by opening Watchlist and right clicking on list and click 'show all'. 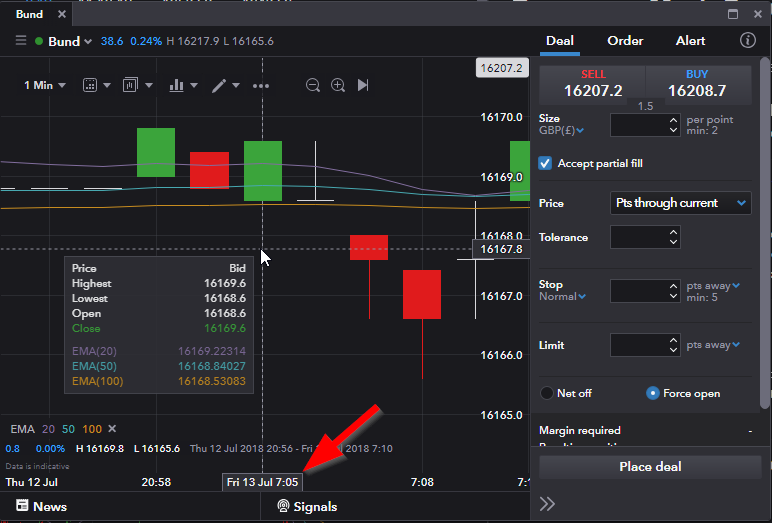 Hi @JamesIG, noticed a snag on the bund chart on MT4, the 15 minute candles are opening at 05, 20 , 35 minutes etc instead of 00, 15, 30 minutes. Hi Casey - this is the same on the IG platform and is actually down to the opening time of the market which is 07.05. All the 15 minute candles therefore roll from this starting time and thus are at the 5 / 20 / 35 / 50 minute marks. The reason for this is that the bund is very ... 'spikey' when it first opens, as well as it generally tending to not open bang on 7. Hope this clarifies. Hi James, I did check the IG platform and it had them opening at 00. see pic. thanks casey - if you actually have the 'minute' resolution selected and look at the start of the day you'll see the 7.05 start. You can generally tell the start of the day when you have the grid lines on the IG charts, because the vertical will be anchored to it (as below). I see what you mean with the IG charts on the 15 minute resolution though... Thanks for the heads up I'll pass this on to @TimP who oversees MT4. Spike Trader. EA for MT4 that looks for spike candles to open a trade in the opposite direction. Very good back test results though few trades triggered on the daily chart. Free download. Interesting concept, could be worth testing on different time frames as well. The back-test of the Spike Trader MetaTrader expert advisor on the period of more than 11 years showed 73.93% profit with 5.22% maximum drawdown. The used position's volume was set to 0.1 standard lots. The EA made 172 trades, of which 59.88% were profitable. 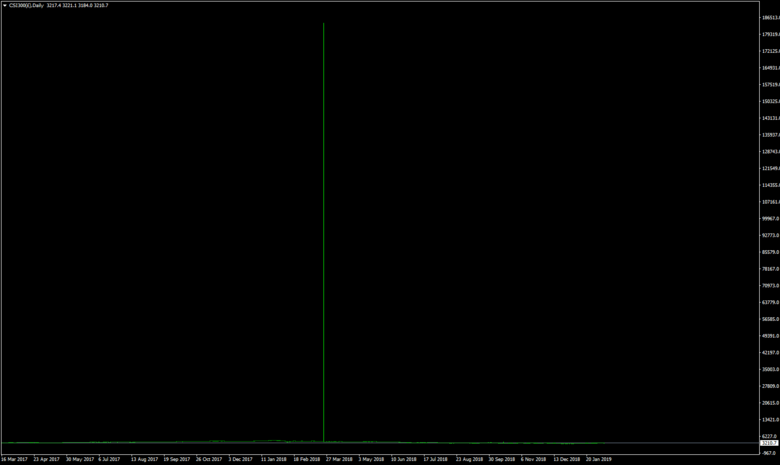 The default settings were used in this back-test on USD/CAD D1 chart. "Also this is looking pretty dated software ? why is mt4 so popular I don’t understand? @Caseynotes I know you’re keen on this - what are your benefits you seewhochb I don’t?" Hi @PandaFace, just to answer your question I thought it better to move on to this thread. The benefits are the thousands of indicators and EAs available for use on mt4. MetaQuotes do update mt4 with new versions though are threatening to stop as mt5 has been around since about 2012. The problem for MetaQuotes is that mt4 was so very popular and developed a world wide community developing indicators and EAs and every thing needs to be re-written because they won't work on mt5. So mt4 is a victim of it's own success really, people just don't want so much change at once, a new platform and having to re-write all your favorite indicators and EAs to use on it. INDICES; S&P 500, Eurostocks 50, Nasdaq 100, Bund, AEX25 (Netherlands) SWE30 (Sweden), SUI30 (Swiss), SPA35 (Spain), CSI300 (China) and HK50. FX; US dollar Index plus a large selection of new FX minors. Hi @JamesIG, just a note on the China 300 chart on MT4, was pleased to see historic data going back as far as July 2016 but found a false mega spike on March 23rd 2018 obliterates any long term chart view. Thanks @Caseynotes - @WillA can you take a look? seems to work in bursts every 3 mins or so then stops streaming. Hi @Guest USer 1, haven't seen anything like that at all. If it was a connection problem the stop/starts should be accompanied buy the familiar mt4 bells and whistles. It might be worth going to File > 'open new account' and check the IG feeds come up automatically, my ping time for demo and live feeds are around 40.00 ms.
@Caseynotes Good spot, I have raised this to be removed our side. Only seems to be affecting Spread Bet MT4. Hi @WillA, the false spike from March on the China 300 chart SB mt4 still rendering the daily and above useless. Just to point out Bitcoin (and other crypto?) 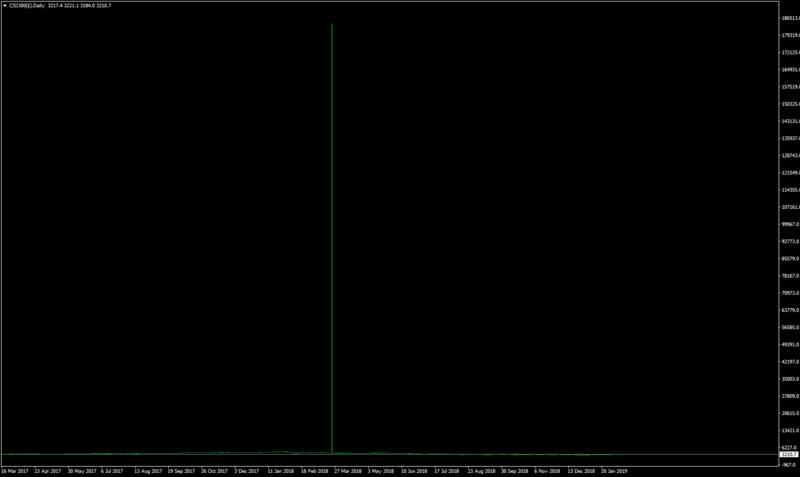 has failed to restart this Saturday morning on the MT4 platform. Suspect it has something to do with US clock change as this has only happened once before and that also coincided with summer/winter clock changeover. Bitcoin on MT4 still not restarted after Friday shutdown. Ok, just found I needed to close and reopen the bitcoin chart to get the chart running again, never needed to do that before. Interesting stats on MT4 trading from IC Markets. MetaTrader 4 Defies All Odds, Gains Market Share in 2018. 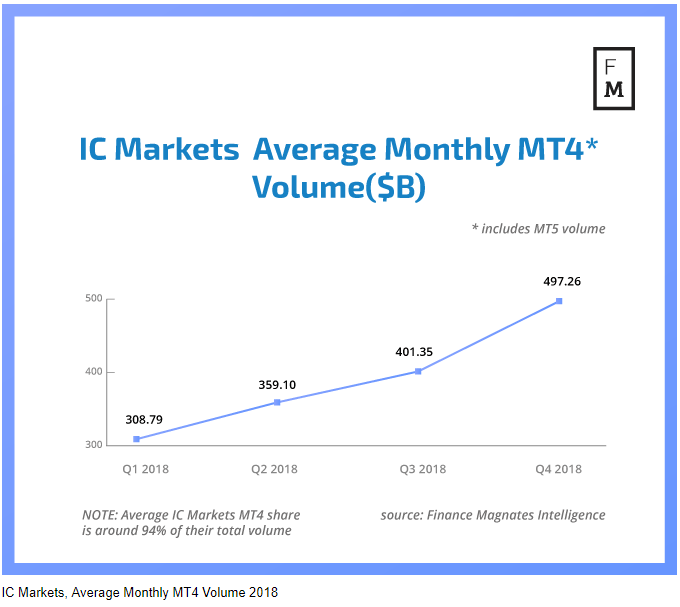 The legacy platform from MetaQuotes is still dominating the retail brokerage space despite an MT5 push. 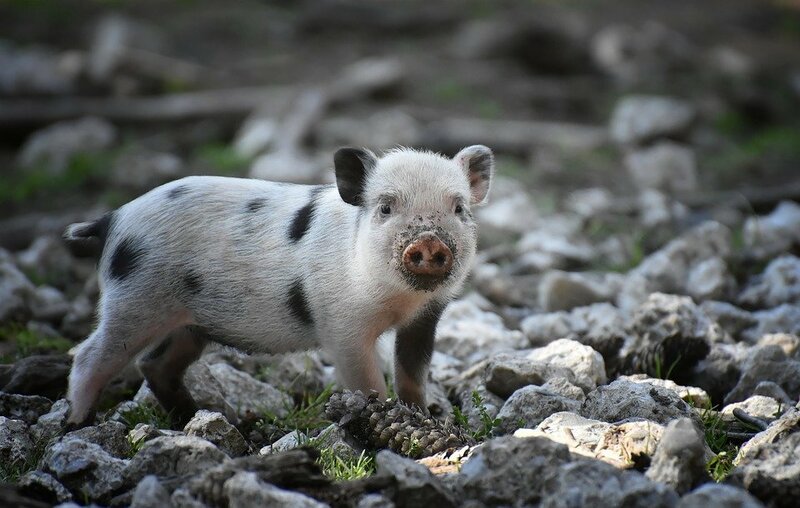 The rise from $308 billion monthly as of the end of Q1 to almost $500 billion per month during the final three months is a whopping 61 percent increase. I have followed instructions stated in the first post on this thread, I am trying to bring up the DXY on my I.G MT4 demo account but ts not playing ball. Only shows UKOIL And USOIL in Commodities even after expanding my watch list. Any ideas ? Hi @doublelstovell, yeah, I just had a look and though DXY and Bund are on the live account feed they are not coming up on the demo account, neither is China 300 and, as someone pointed out a while ago, NZDCAD doesn't come up on demo either. Maybe @JamesIG, can put in a request to update the demo list.